"In your choices lies your talent." From 1905, at the age of four, until her death eighty-seven years later, Stella Adler dedicated herself to understanding the theater. The child of actors Sarah and Jacob Adler, Stella began her career in the Yiddish theater. At the age of eighteen, she went to London, where she worked for a year before returning to New York. She spent the next ten years travelling throughout the United States, Europe and South America, performing in vaudeville and the Yiddish theater. She received a great deal of acclaim among Yiddish-speaking audiences as the leading lady of Maurice Schwartz, yet she longed for wider recognition and the opportunity to play more varied roles. In 1931, she met her second husband Harold Clurman, one of the co-founders of the Group Theater. The Group Theater was a cooperative ensemble dedicated to reinvigorating the theater with plays about important contemporary topics. The Group also believed in a theater that would probe the depths of the soul. Both the politics and the cooperative energy of the company appealed to her and she joined in 1931. Leaving briefly to study with Constantin Stanislavsky, who instructed a mode of acting precursor to “method acting,” in 1934, she returned to the group with a new idea of what American theater could be. While with the Group, she did some of her best work including her role as Bessie Berger in “Awake and Sing”. 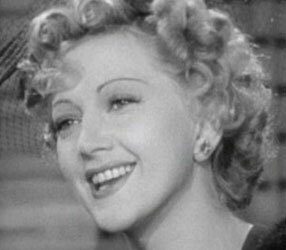 Although the Group provided her with some support, she never felt comfortable there, and in 1937 left for Hollywood. After six years and a number of roles in movies such as “Love on Toast” (1937) and “The Shadow of the Thin Man” (1941), she returned to Broadway to act and direct. By the mid-40’s Adler was teaching at the New School for Social Research and had found the role that was to make her a revered name among actors everywhere. In 1949, she started a school for acting that would last five decades and touch every part of American Theater. 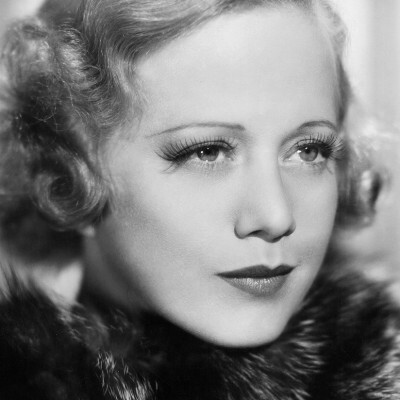 Combining what she had learned from the Yiddish theater, Broadway, Hollywood, and Stanislavsky, she opened the Stella Adler Theater Studio (later renamed the Stella Adler Conservatory of Acting). Among those to study at the conservatory were Marlon Brando, Robert De Niro, Warren Beatty, and Candice Bergen. Her belief in the supreme seriousness of her art kept many well-known members of the theater coming back for her intelligent and passionate advice. It was Adler’s sense that “the theater exists 99% in the imagination” that informed her instruction. She proposed that one of the actor’s primary concerns must be with the emotional origins of the script. A student’s main responsibility was to search between the lines of the script for the important unsaid messages. This, she knew, took a combination of emotional availability and imagination. For her students she was both the toughest critic and the most profound inspiration, saying, “You act with your soul. That’s why you all want to be actors, because your souls are not used up by life.” To this day, nearly ten years after her death, Adler is still viewed as one of the foremost influences on contemporary acting.